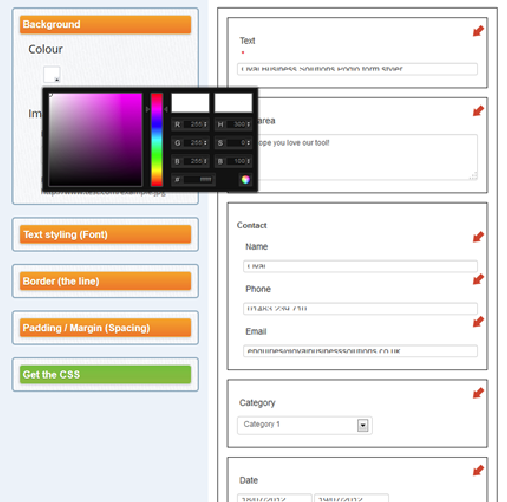 Customize your Podio webform by using this point and click interface. Your personal CSS code is written for you, ready to paste into Podio. Can I have a white-label version of Podio?